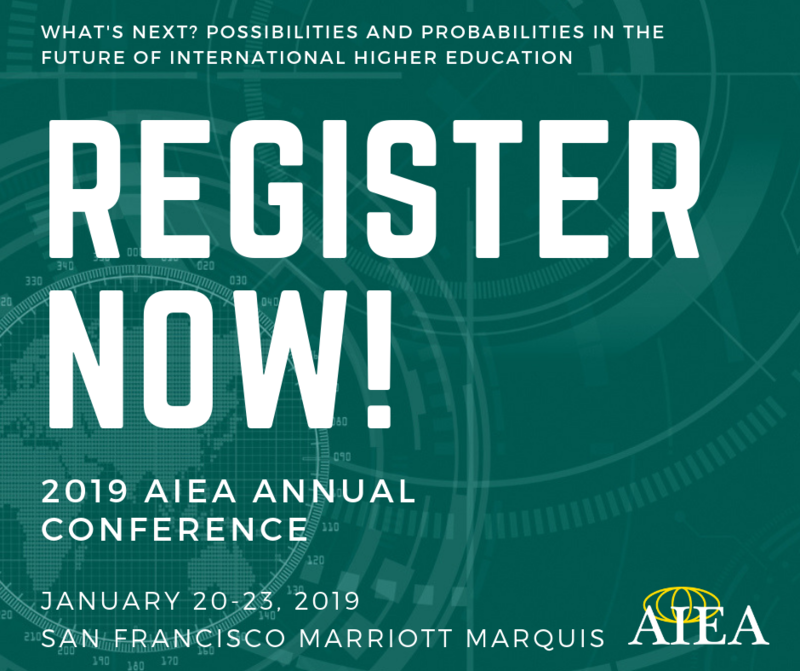 Online registration for the 2019 AIEA Annual Conference has closed. On-site registration is available at the conference. Full-day workshop fees are double the appropriate half-day rate. Note: Those paying via wire transfer will incur an additional $35 fee to cover processing fees. Not an AIEA member? Learn more about becoming a member here. Conference registration does not include pre-conference workshops, which have an additional fee (listed in the above chart). One-day registration only includes access to the events for that day. Please note that AIEA does not provide registration waivers for board members, government employees, students, etc. AIEA sends out lists of registered conference participants a week after each registration deadline to all registered attendees. As requested by past participants, these lists do not include contact information. All registrants who opt-in will receive a hard-copy participant directory on-site. It is against AIEA policy for any participant information to be used for mass unsolicited emails. It has been brought to our attention that scam artists, fraudulent companies, and vendors not contracted by the conference have been targeting AIEA exhibitors and participants. Be careful of companies calling posing as vendors for the event. Some scams include housing, directory listings, and onsite services. If you are contacted by any outside company you find suspicious or are unsure whether they are a legitimate authorized vendor for this event, please contact AIEA at [email protected] immediately, and if possible include any e-mail communication you received from this vendor. Registration fees are refundable, less a $99 processing fee, up until December 14, 2018. No refund will be issued for cancellations starting December 15, 2018. Registrations are transferable (within the same membership category) until December 14, 2018 with a $75 administrative transfer fee. Starting December 15, 2018, transfers will not be accepted. AIEA is not responsible for problems beyond our control such as weather conditions, campus conditions, travel difficulties, visa problems, health issues, etc. No refunds will be given in these situations if occurring after December 15, 2018. Check payments must be received at the AIEA Secretariat by January 7, 2019. If payment has not been received by this date, the registration will be cancelled. Registration is paid in full. Non-member registrants requesting an invitation letter or new members must pay via wire transfer. 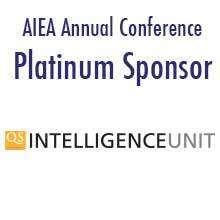 Registrants that are not Senior International Officers or International Relations Officers, may be asked to provide a brief statement regarding how the strategic issues in international higher education discussed at the AIEA conference is relevant to their work. AIEA will not send a letter of invitation to registrants after December 14, 2018.